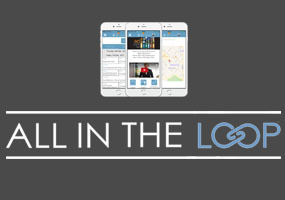 All In The Loop powers events for companies and organizations all around the world (Virgin Mobile, Kimpton Hotels & Restaurants, and many more household names and even Fortune 500 businesses). All In The Loop is employing Host4Yourself.com (H4Y) to host its infrastructure and provide an extremely high uptime environment. All In The Loop is currently utilizing H4Y's advanced hosting and geographically redundant dedicated servers with global content syncing and database replication. 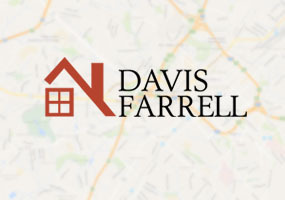 Davis Farrell Technology provides real estate technology services to REALTORS, including property search (IDX) and valuation. 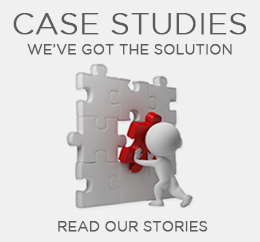 They provide services in several markets: Charlotte, NC, Tucson, AZ, and Gainesville/Ocala, FL. After about a decade with a "big box" provider, Davis Farrell switch to iWF in late 2015. Davis Farrell’s motto is "real I.T. people" and that’s what they sought in a new provider when the "big box" company decided they no longer wanted to provide unmanaged dedicated services to small businesses. 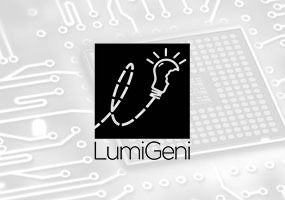 LumiGeni is employing Host4Yourself.com (H4Y) to host its own infrastructure and to host its client websites. LumiGeni is currently utilizing a Virtual Dedicated Server and Hybrid Cloud Hosting set-up for its client web-based application and data storage. By utilizing VPS and Hybrid Cloud Hosting, clients were isolated based on demand to fulfil their site requirement for efficient load-time. The Web Hosting Database takes a fact-based approach to providing consumers with information on web sites, hosting, and the hosting providers themselves. The site foregoes reviews and marketing pitches in favor of stats, awards, features, and services for each host. 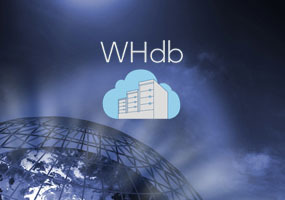 WHdb lists over 600 web hosts, large and small, across every state in the US and internationally. As a site dedicated to hosting, there is a strong need for short load times on both desktop and mobile platform with an uptime that cannot be faulted.